By Sia in Mobile. Updated on December 9, 2017 . As modern day photography gets dominated by digital cameras, it has become harder to find a place where people know how to develop old school film. Abe Fettig believes that technology has the solution to this particular problem, which is why he has launched a Kickstarter project for an app called FilmLab. 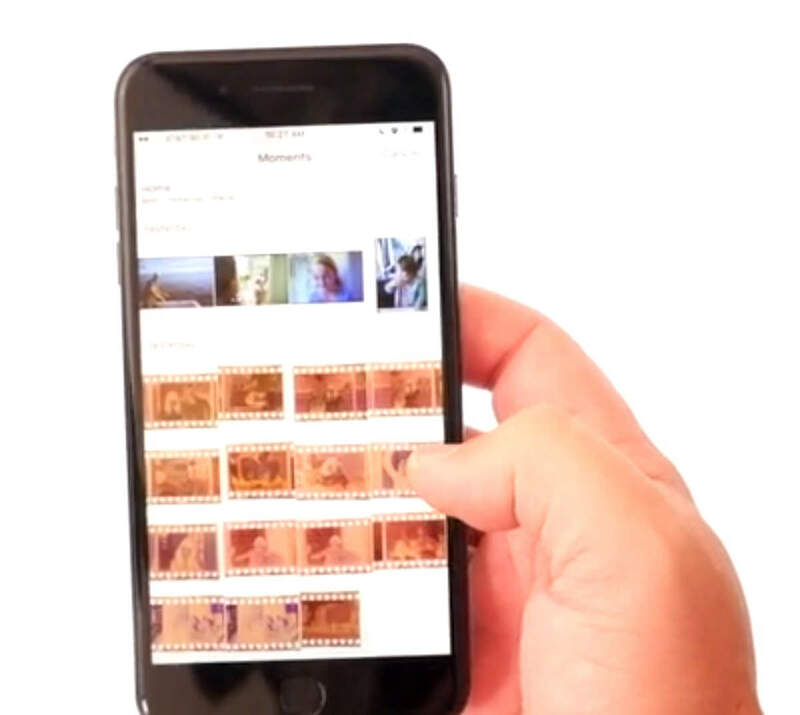 Developed for both iOS and Android devices, FilmLab is a piece of software that lets you store photos that are captured using film onto your smart device of choice. The way the app works is relatively simple. First, you place the unfurled film onto a light source. 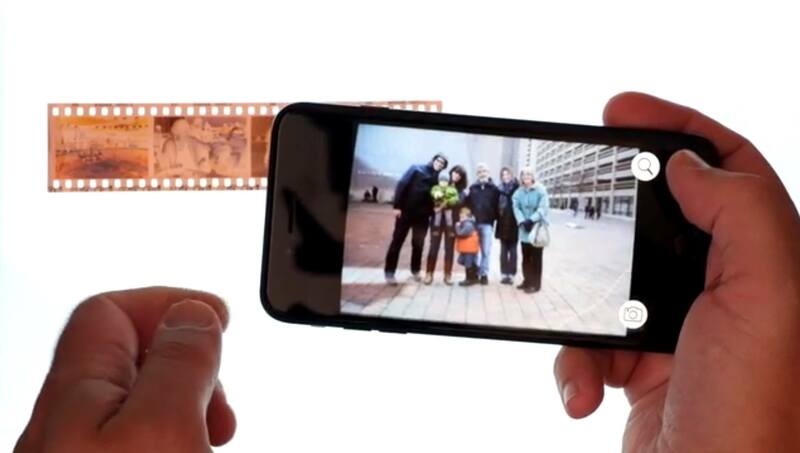 After that, you scan the negatives with FilmLab via your smart device’s camera. 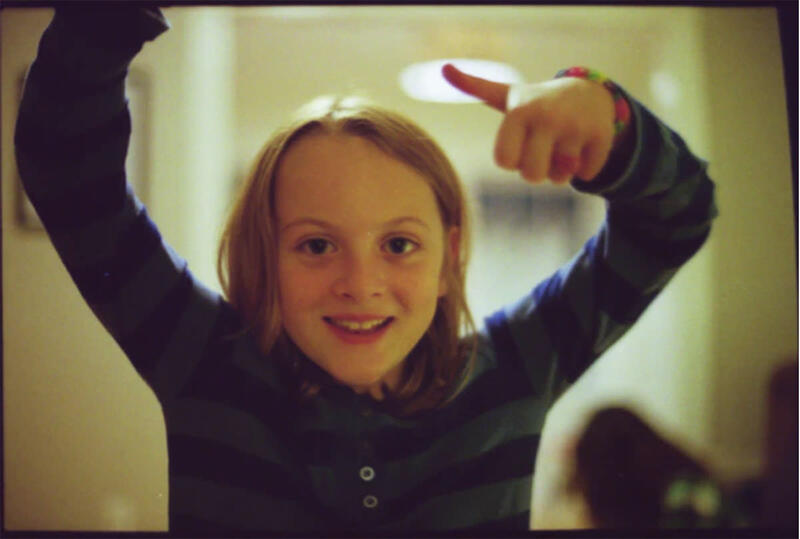 Upon scanning the negatives, FilmLab will proceed to output the images as fully processed photos, complete with colors. In the event that the device’s camera is unable to get a clear shot of the negatives, the user could opt to take macro shots of the negatives and upload them to the device itself. Once there, the user can launch the FilmLab app, tap on the pictures of the negatives, and the app will generate a positive from it. For those who are worried that FilmLab would only be able to generate subpar photos from the negatives, Fettig has stated that the app will use RAW capture in order to capture as much detail as possible. Additionally, the app will also combine multiple captures to create a single image, which directly results in a high quality output. As of the time of writing, the FilmLab Kickstarter has managed to raise 16,797 USD out of its 20,000 USD goal with 23 days left to go in the project. Those interested in FilmLab can choose to pledge USD18 to get early access to the app on a platform of their choice. Alternatively, you could also opt to pledge at least USD30 to gain early access to FilmLab on both Android and iOS platforms.